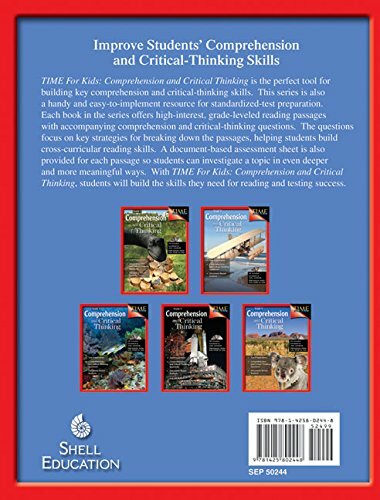 Build Grade 4 students’ comprehension and critical-thinking skills and prepare them for standardized tests with high-interest nonfiction articles from TIME For Kids. 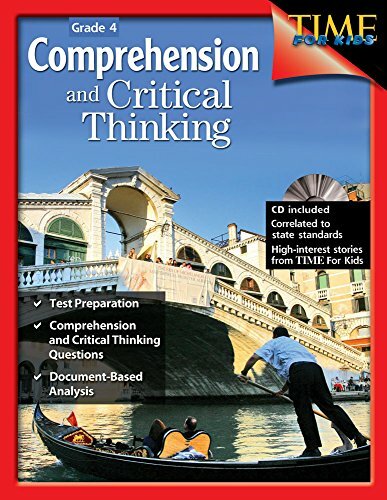 This easy-to-implement resource includes accompanying document-based questions that focus on key strategies for breaking down informational text to help students build cross-curricular reading skills. 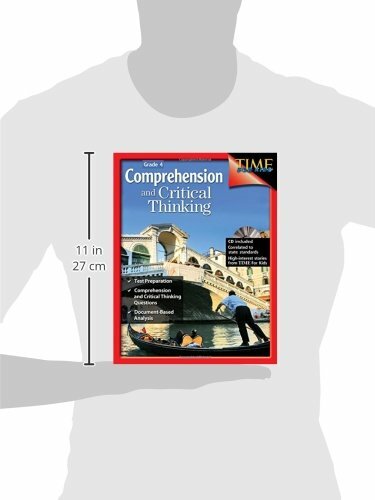 A document-based assessment sheet is also provided for each passage so students can investigate the text in even deeper and more meaningful ways. This resource is aligned to state and national standards and supports the development of college and career readiness skills.